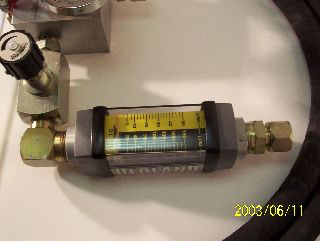 Do you have a special need for flow measurement? Contact us. We have test kits available to rent as well as kits for sale. 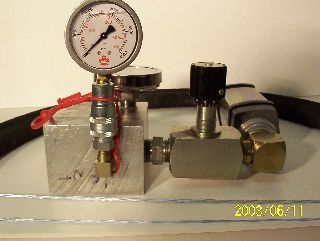 Below is a typical 50 GPM system with load cell, pressure gauge, temp gauge and flow meter.